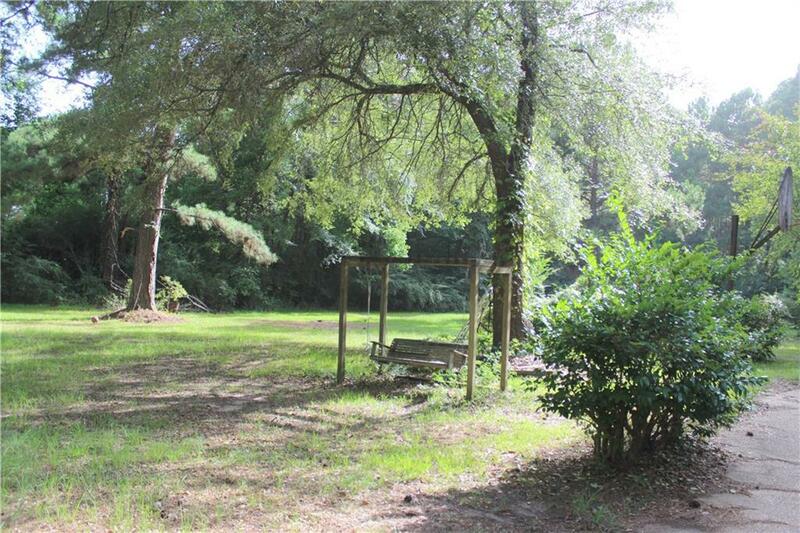 13 + Acres so close to town!! 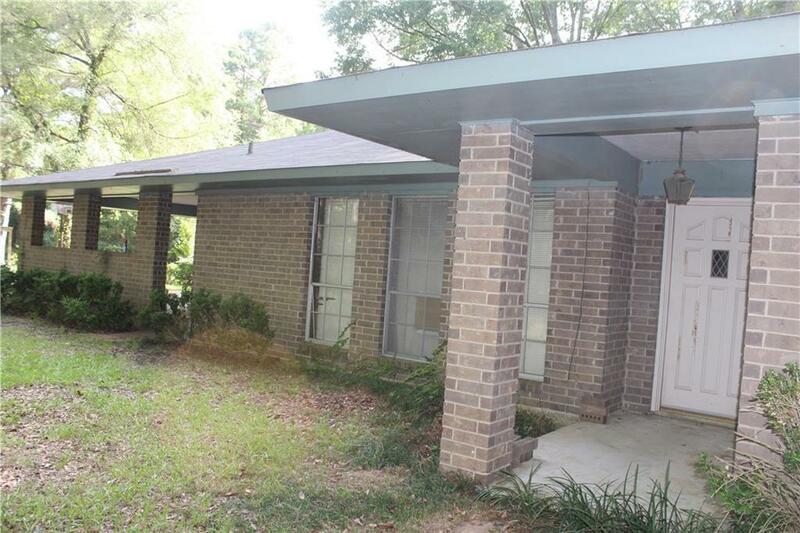 This great find has 4 spacious Bedrooms, 2 Baths, large family room and kitchen. 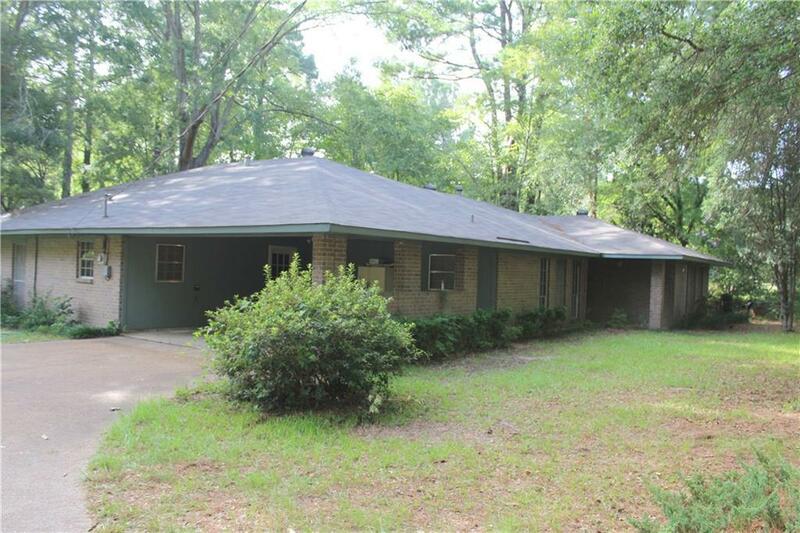 You can enjoy looking out over the mature tree filled property on your screened in back porch.